Aidi dog is also known as Berber dog. It originates from Marocco, where it has been kept to protect people from wild animals, strangers, and predators. It is considered that this breed has been utilized by the Barber tribe that is why it has a name Barber dog. 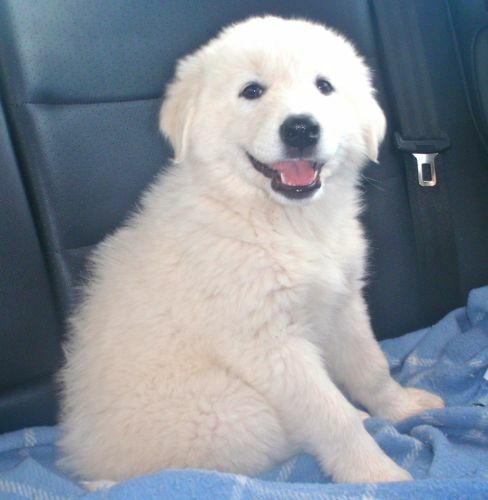 Aidi has recently been protected by a club to keep its purity of the breed. Aidi dog originate country is Morocco. A weight of the Aidi dog is 23-25kg while the height is 53-61cm. Female dogs are a little smaller than average males. Lifespan variates from 10-12 years, but it depends on every individual. Litter Size of Aidi is 5-8 puppies. Other Names for Aïdi are Atlas Mountain Dog, Atlas Shepherd Dog, Berber Dog, Chien de l'Atlas, Chien de Montagne de l'Atlas, Kabyle Dog. Aidi is considered to be a very tough breed. They are very healthy dogs. 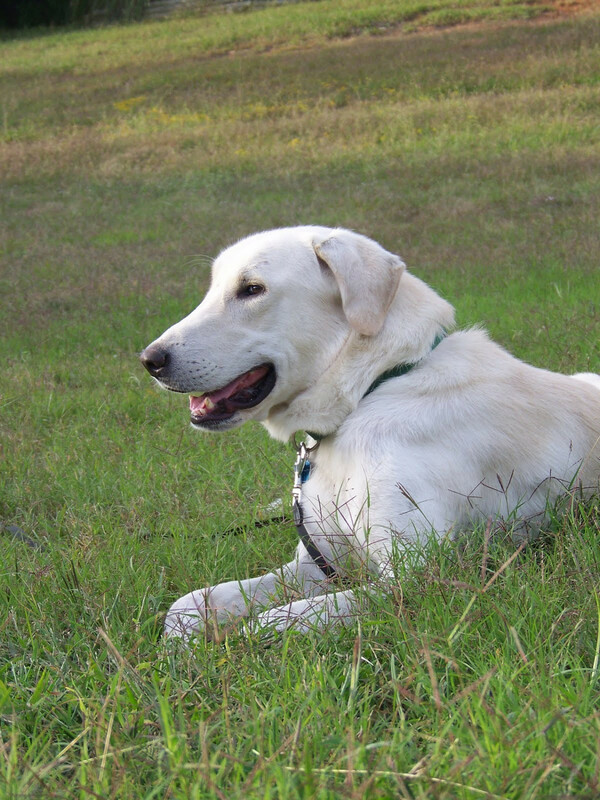 But, since every highly active breed, Aidi can develop hip dysplasia or patellar luxation. Then again, with regular vet checks and good, healthy diet, including proper daily activity, Aidi is a very healthy breed. Feeding Aidi dog depends on the activity and size of each individual. Overall, for a medium-sized dog with average activity 2-2.5 cups of high-quality food would be enough, but if your dog is a very active dog, you should give him extra food. They love eating, so giving your dog healthy fruit and vegetables would be a very nice treat and addition to dry food. Olive oil is also very good for your dog’s coat and digestive system. Puppies need to have more meals per day, so dividing 3-4 cups of food into 3-5 meals per day should be a good amount of food for your puppy. Also, regular intake of vitamins and minerals would do a lot of benefits for the health of your dog. Aida is a very easy dog for grooming. They have a coat that really needs a little extra attention. Few brushing on a monthly basis with an occasional bathing couple of times a year would be enough to have a perfectly groomed dog. They don’t shed a lot, so little extra brushing during the shed period is all you need. 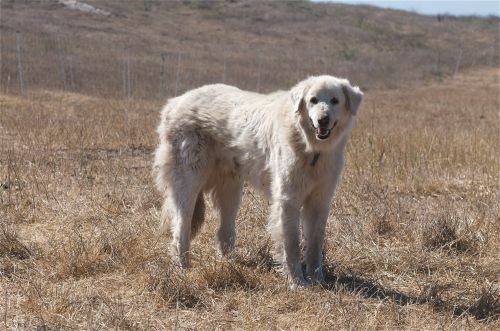 Aidi is an active dog who loves spending time outside in large space. They are not recommended for people who live in the apartments. 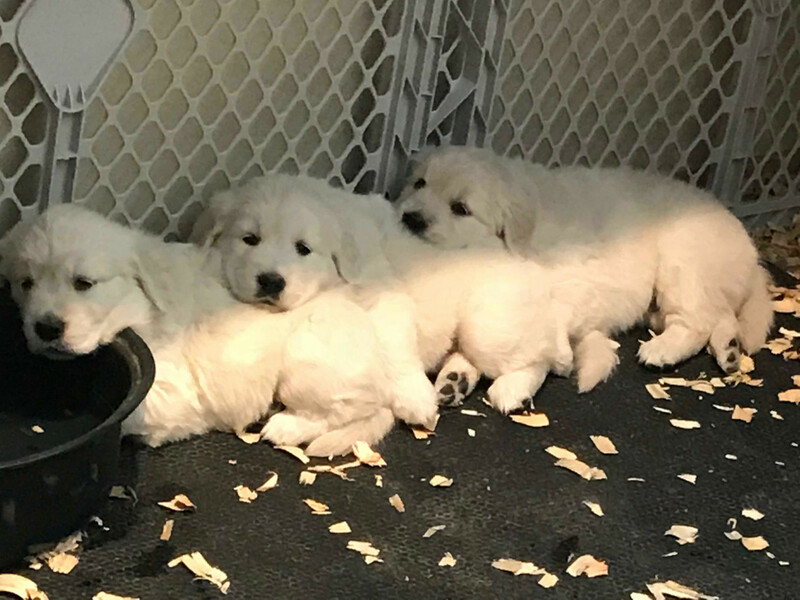 They are very protective dogs, so they will be a perfect guard dog for large houses. They are amazing with children. Aidi is a very gentle to small kids, and they tend to bond very quickly. It is very important to socialize them on time because they tend to be aggressive towards other animals and people if not properly trained. The best way to socialize them is to spend time with other pets since the early age. Training of the Aidi might be tricky because it requires constancy and patience. It is also very important to be a firm but without any aggression towards a dog. Awarding and positive training is a must with this breed. One of the most important things is that Aidi needs to spend a lot of time being active. They need a lot of space to be comfortable even though they do not need a lot of running. 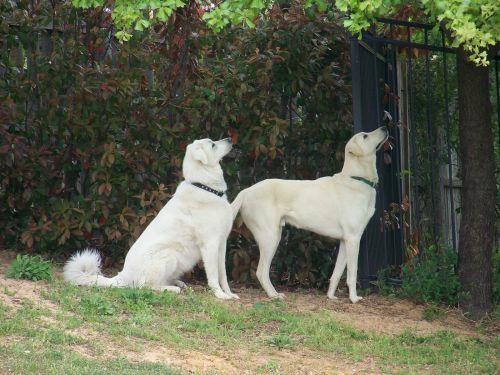 They are very smart dogs who come from a history of guarding dogs, so proper socialization is a must. Aidi is not recommendable for the first time owners. They need a lot of practice and training to be a perfectly good pet.